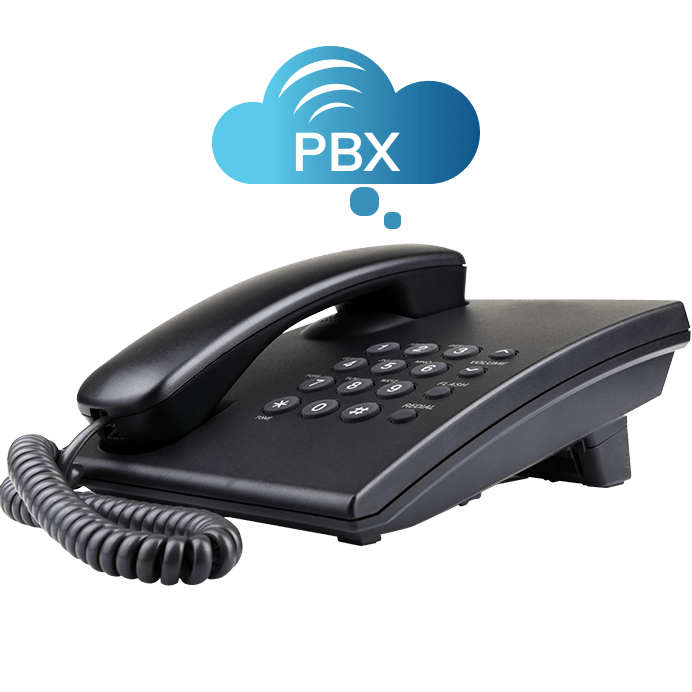 Equip your business, no matter the size, with Intratel’s Internet business lines for a telephone solution that can be used with your existing PBX or Intratel provided phone systems. Our Internet phone lines for business are the perfect solution for businesses of any size. Unlimited Extensions -- You are only limited to the number of concurrent calls, whether you have 5 or 100 extensions. Fully Scalable Solution -- 1 to 20+ lines, built to grow with your business. If your power goes out or Internet goes down, don’t worry, we can forward your incoming calls to a backup cell phone so your customers can always reach you! If your services will only include VoIP lines, Intratel can register your business address so that 911 operators will know where you’re calling from in the event of an emergency.